I liked writing the RMODB summaries at the end of each month last year so I've decided to write up little summaries of what I read each month this year, especially since I'm no longer writing full posts about every single book I read. It's also an easy type of post that I don't have to think too much about but that is also distracting. I need both of those things right now. I listened to Betsy-Tacy and The Tale of Despereaux for the Top 100 Chapter Books Project over at The Estella Society. I only have three books left for the project (that I've been doing since September 2012) and they're all rereads (Pippi Longstocking, Anne of Green Gables, and Charlotte's Web). I already know they're all good so I'm looking forward to these comfort reads over the next month and a half. 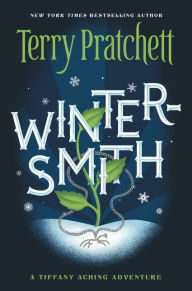 I also listened to The Raven Boys (first in Maggie Stiefvater's Raven Cycle) and Wintersmith (third in Terry Pratchett's Tiffany Aching series), both rereads and both definitely comfort reads. They are what is getting me through the horrors of being an American right now. In fact, I'm currently listening to I Shall Wear Midnight (book 4) and I just downloaded The Dream Thieves (book 2). Maybe when I'm done with these series I will start on Harry Potter or Thursday Next relistens! I have a couple of review books to tell you about -- All Our Wrong Todays by Elan Mastai, Sea Change by Frank Viva, and Shadowsmith by Ross Mackenzie. They were all good for different reasons so I'll see if I can get posts written up in the next week or so to spread the good word! Finally, I read The Old Curiosity Shop, my first new Dickens in a while, and I loved it. It was almost more like a Wilkie Collins book with its dark plot and vivid characters. I'm glad that this was the one I happened to pick up at the beginning of this month. 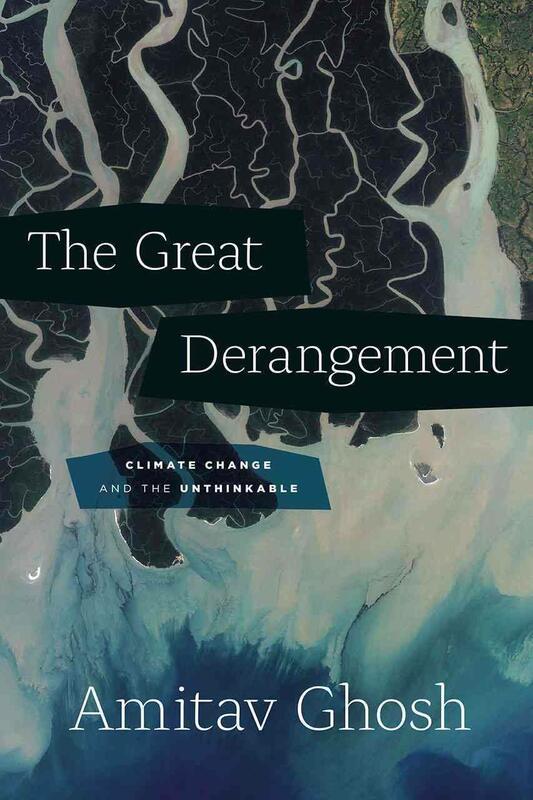 Right now I'm finishing up my first climate change book -- The Great Derangement: Climate Change and the Unthinkable by Amitav Ghosh. I have SO much to say about it so that will be another post you can look forward to soon. Reading about climate change from a non-Western perspective has made a huge different in how I think about it. It really felt like I didn't read much this month but this isn't bad. I'm glad I took the time to gather this all together! What was your favorite read of January? That's an awesome January! I didn't read much in the way of comfort reads this past month, and I'm thinking that's going to need to change for February cause my mood is GRIM today, friend. It may be all comfort reads all the time this February. I had to do comfort reads. My mood goes up and down but I can't remember an actual recent happy day. Rough times, Jenny dear, rough times. I can't believe you're already almost done with 100 Chapter Books! That still seems like an overwhelming challenge to me. 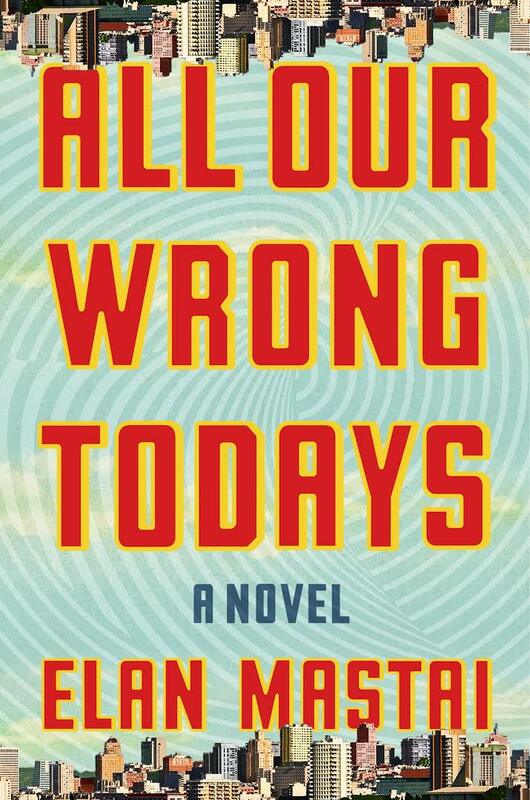 And my brief opinion on All Our Wrong Todays is that it has a lot of great ideas, you can tell a screenwriter wrote it if you're a movie person (which you are), and it really made me think (which I didn't expect!). I read so many good books in January, which was a good thing considering the other things happening that month. 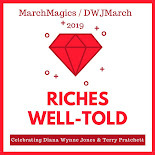 Comfort reads for me included the Discworld books I mentioned earlier, and old favorites Midnight Is a Place by Joan Aiken and We Have Always Lived in the Castle by Shirley Jackson. Non-comforting but very interesting was The Unwinding by George Packer. 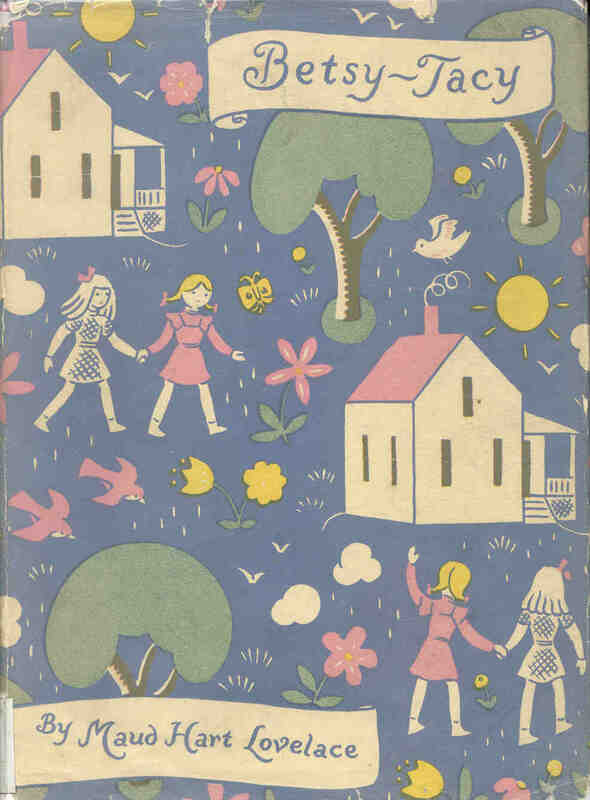 I loved Troy Chimneys by Margaret Kennedy, once I got past the beginning, which had defeated me a couple of times. And I finally read and loved two of Guy Gavriel Kay's historical fantasies, together known as the Sarantine Mosaic. So, whatever happens, I shall cherish all of these reading experiences. Ooh, Joan Aiken sounds nice right now! I actually just changed the top shelf of my TBR bookcase to be all reads that I think would make me happy. My heavier reads are coming from the library so I need to find the cheerier ones here. What a world.